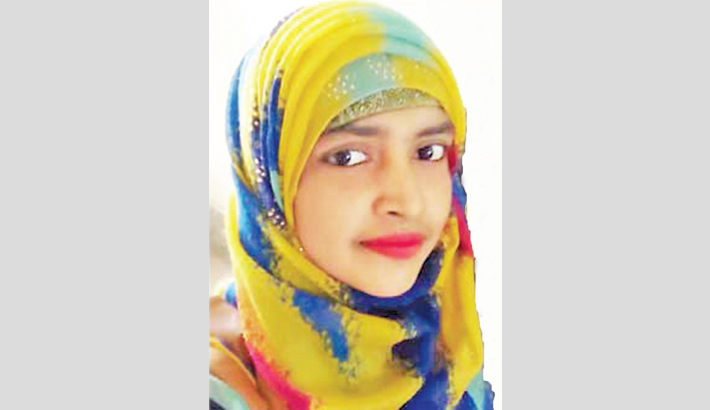 Bashundhara Group, a leading industrial and business conglomerate in the country, will bear the cost of treatment of Khulna college girl Shahana Akter, as one of her heart valves is not working properly. A report titled ‘Tk 3 lakh can save the life of college student Shahana’ was uploaded on the country’s top news portal Banglanews on Saturday. The news came to the notice of Bashundhara Group Vice-chairman Shafiat Sobhan. The vice-chairman sent representatives of the group to Shahana’s home to collect all the information required in this regard. The representatives talked to Shahana’s relatives and collected her medical reports. They told Shahana’s relatives that Bashundhara LP Gas Limited will bear all the cost of Shahana’s treatment, which opens up a possibility for Shahana to be back on her feet again. On hearing the news that Bashundhara Group has lent a helping hand to save her life, Shahana was choked with emotion and expressed her heartfelt gratitude to the vice-chairman of Bashundhara Group.